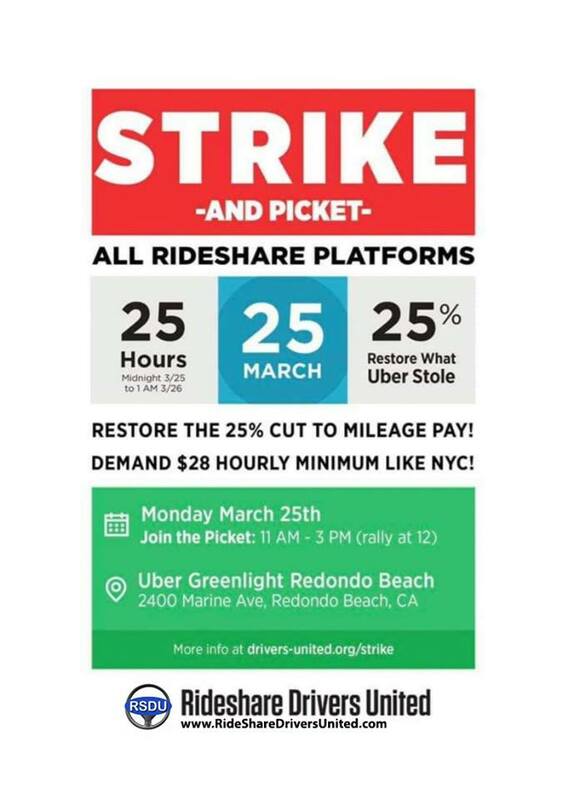 Drivers will picket between 11 am and 3 pm, with colorful signs near Uber’s Greenlight Hub in Redondo Beach, CA, USA. 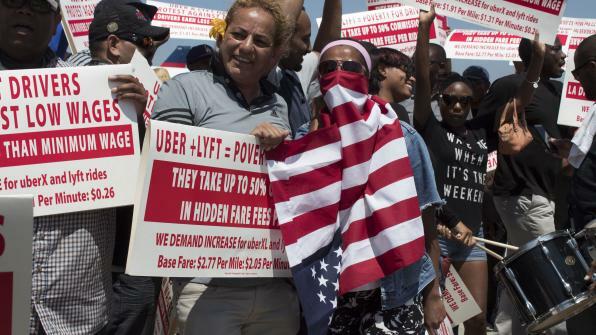 A rally will be held at noon, where drivers will speak about the impact of poverty wages in the rideshare industry. The strike will be the largest coordinated action among rideshare drivers in the United States. Previous Post:UberPool target fools! Don’t be! Unless surge is x1.7 (or more).